What Are The Benefits Of A Smaller House? Are you thinking about choosing a smaller home and are not sure if it’s the right decision for you to make? From lower monthly utility costs, to lower property taxes, and homeowners insurance, a smaller house will come with lower homeownership costs. The money that you will save every year could be used for other things like paying for your children’s college tuition, taking a nice vacation, or investing in your retirement. Owning a smaller home will be easier for you to maintain, compared to a bigger home which will have more bedrooms, bathrooms and square footage for you to keep up every month. Besides less maintenance inside, you will also have less landscaping to deal with if the home is situated on a smaller lot. Another huge benefit which comes from owning a smaller house is that a small house also leaves a smaller carbon footprint compared to bigger homes since you will be using fewer utilities to heat or cool your home during the year. Although one of the most common challenges is that smaller homes have less living space than large homes, the reality is that they do have enough space, if you purposely eliminate the clutter from your life. Concentrate on living with the items that you need and use on a regular basis. Having less “stuff” also means that you will have fewer responsibilities to worry about and more freedom to enjoy your life. If you’re ready to sell your large home, to downsize to a smaller house, contact Hometown Home Buyers, LLC today by calling us at (860) 749-1000. We will save you the time, money and hassle of selling your house. Unlike most Real Estate Agents’ we won’t ask you to fix up your home before listing it. 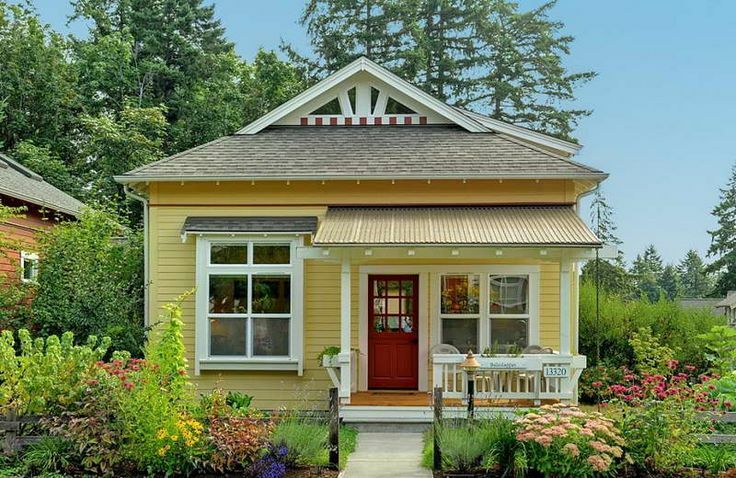 Hometown Home Buyers, LLC will give you a competitive offer for your home, and buy it “as is”, so you can buy the smaller house you’ve been dreaming about.